Fairely There Radio streams live, 24×7, and is accessible via our website, and popular players such as iTunes. 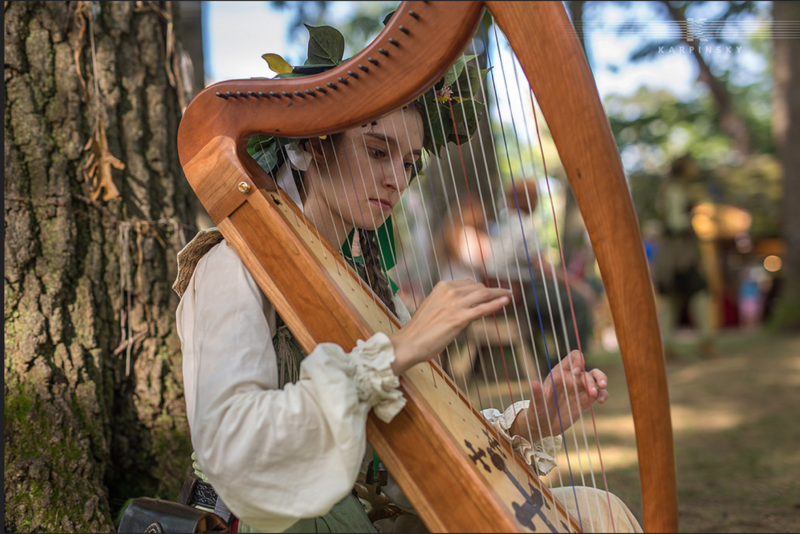 We showcase music by performers who can be found appearing at Renaissance and similar faires, promoting them and the faires they will be at. As our music library grows we will expand introduce specialty shows focused on grouping together performers based on upcoming faire appearances, having dedicated bawdy, sketch and comedy, hours, and rebroadcasting live performances. Performers who wish to be included on the show should use our content submission form. If you have any requests or suggestions for content or want early access as a sneak peak of our programming please contact us.